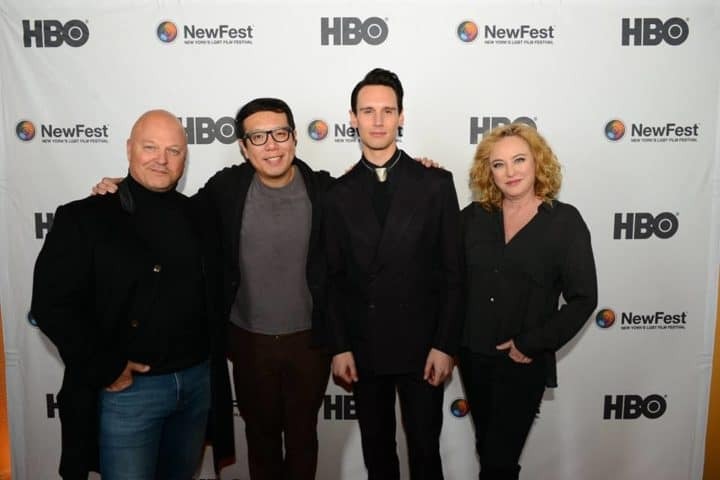 NewFest is New York’s premier LGBT film, media and arts organisations. 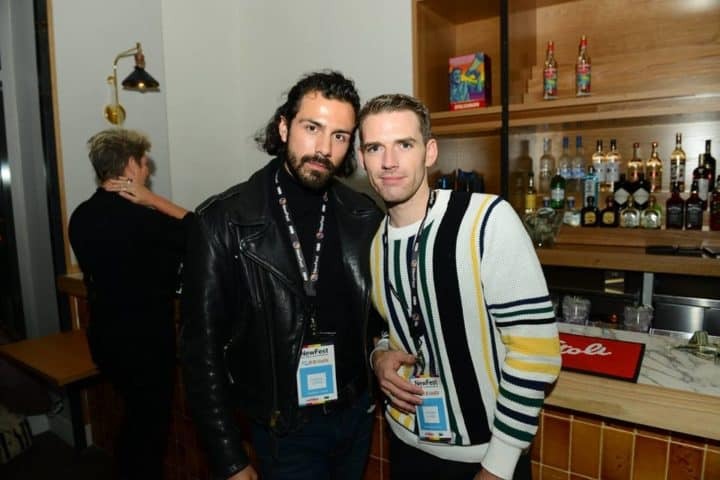 It provides a platform for LGBT filmmakers and storytellers. 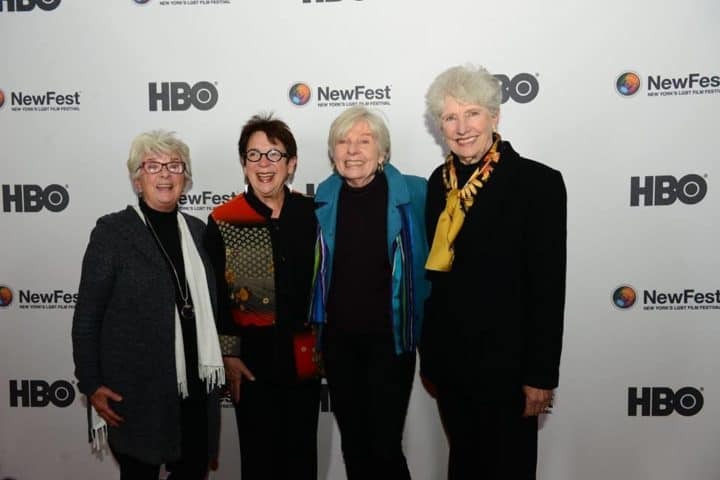 In October 2018 NewFest hosted the 30th New York LGBT Film Festival. Over 140 films and events took place and 12,000 people attended. There are talks and film viewings throughout the year. Check their website for more details.